Flowers and plants add life and beauty to a place and premises, and they can also be used to decorate venues. There are artificial flowers that serve the same purpose, but live plants and flowers look more natural and can introduce a sweet scent. During birthdays, weddings, parties, religious celebrations, and other occasions, people often set a budget for live greenery. Also, a Christmas is not complete without a Christmas tree. 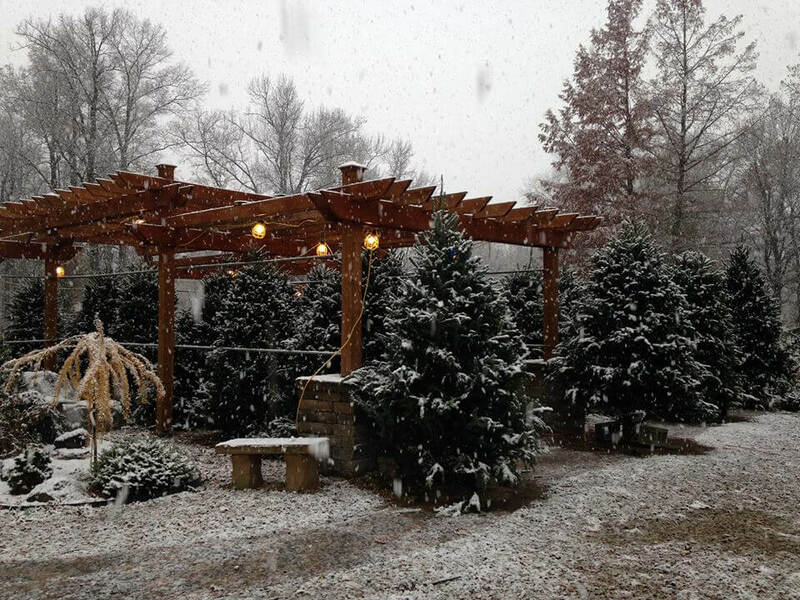 Are you shopping for live greenery and Christmas trees for sale in Eagle Creek? Cheap is not always the best because you might not get the quality you are looking for. Here are the four factors to consider when shopping for Christmas trees and live greenery. When looking for Christmas trees for sale, one should go for those with wet stems. Wetness shows that the stems have been treated in water to last for the season. No one would want a plant in a bad state before the season or the ceremony is over. The live greenery should have bulbs that are tightly closed if there is any. A plant with loose bulbs or opened up flowers will only last for a short while. Today, it is possible to preserve a plant to last beyond the season. You should consider buying plants and greeneries that are in season to avoid buying overstayed plants. Plants that have been preserved to stay longer on shelves might wither before the season is over. It will also be economical to buy plants that are in season as they are readily available and cost-effective. A preserved plant will cost more as there will be just a few in stock. When one is buying a Christmas tree or live greenery, one should factor in the space available to mount or for the size of the flower vase. With a small space, one should go for a smaller plant. Likely, a very small plant will not look appealing in a big space. Consider size, design, and color of the flower vase when you shop for greenery. For example, the size of the vase should be proportional to the greenery and your space, and look for the color and design that looks great with the surroundings. The leaves or petals of the plant or flower should be healthy and fresh. You should stay away from plants that have leaves or flowers with dried-up ends or brown spots. Plants with dried-up flower ends show that the plants have overstayed on the shelves and will not serve the purpose to term. Brown spots show that the plants were poorly cut, making them unsuitable to last for the season. The availability of Christmas trees for sale in Eagle Creek is a relief to those who are not in a position to make their own tree for the season. There always an option of buying an artificial tree or plant, as well as a satisfaction that comes with having a natural tree or live greenery.